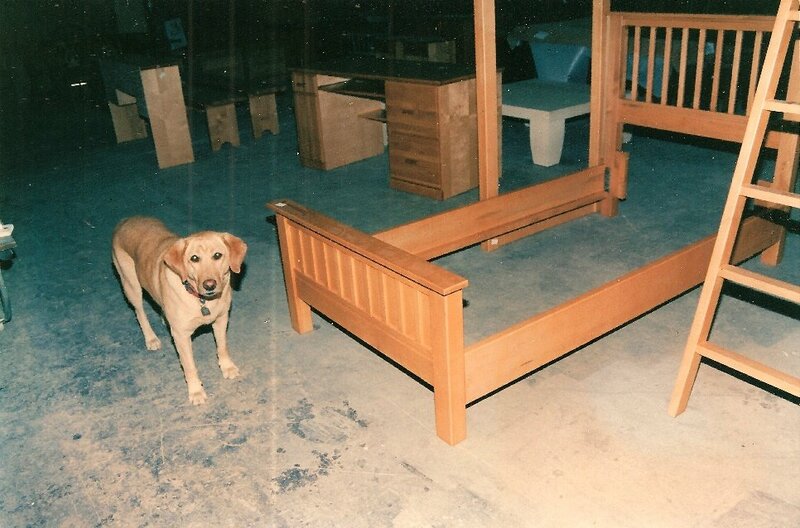 Since 1947 Alberta Wood Products has served the Calgary community . We stand for Real Wood Furniture, meaning all solid wood or wood-core plywood (Not synthetic). The essential attractions of our business and our products, Value and Choice, have stood for the past 70 years, and are even more important in the current economic climate. "Value" means a fair price for high quality work, and "choice" refers to the complete flexibility of getting every detail designed and built to satisfy your own personal needs, and all with the full service and backing of a well established business. Thank you to our customers who are extraordinarily loyal, many second or third generation!